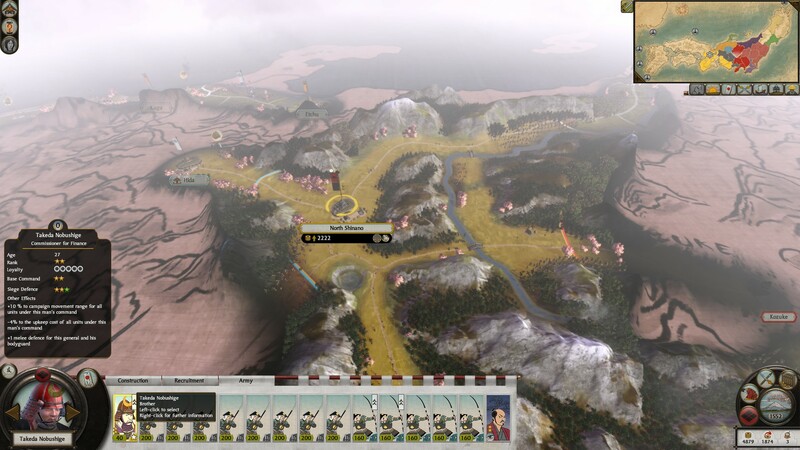 Matchsticks for my Eyes is pleased to present the latest guest post by Rachel “frogbeastegg” McFadden, author of Frogbeastegg’s Guides to Total War. 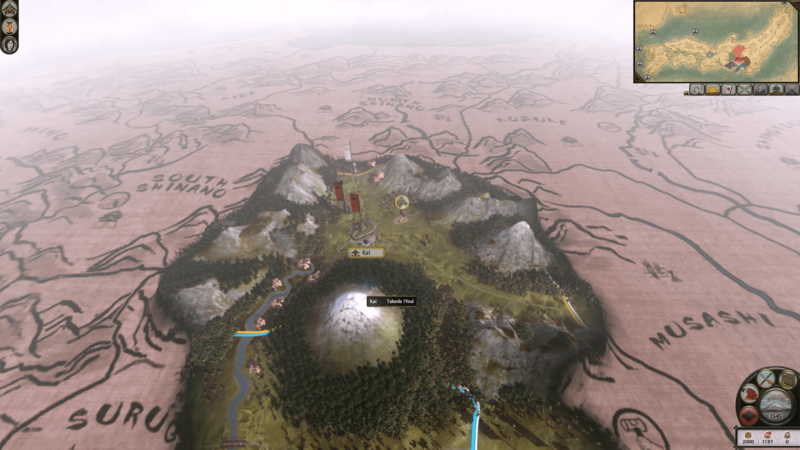 Rome II has smartened up considerably since its release; the article below discusses its add-on campaigns. I have seen a lot of people asking about the various DLC campaigns for Total War: Rome II lately. Here’s a brief run-down of them all, in order of release. Caesar in Gaul is my current favourite out of the Rome II campaigns which I have played. This is the smallest scale out of all of those available. The map is a very zoomed-in version of France with a bit of Germany, Italy and Britain on the edges. The map comprises of around 50 cities in total, so it’s more than capable of portraying the geography of the area. 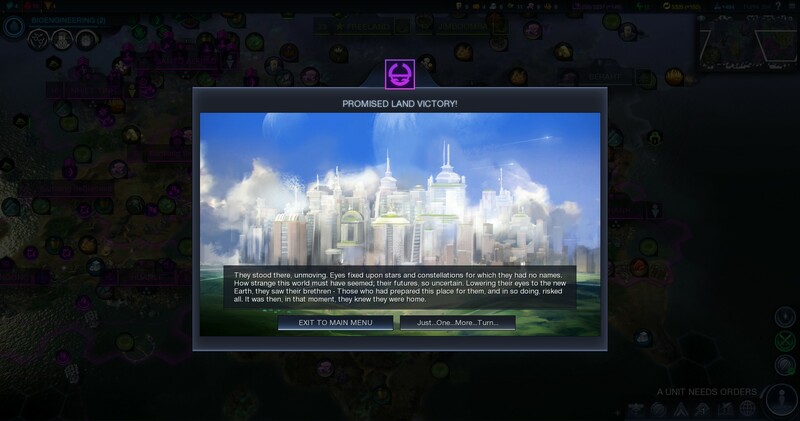 The victory requirements are low at only 28 cities for victory instead of the more usual 50. The smaller scale makes the map very intimate, and each new advance feels like a good step forward. 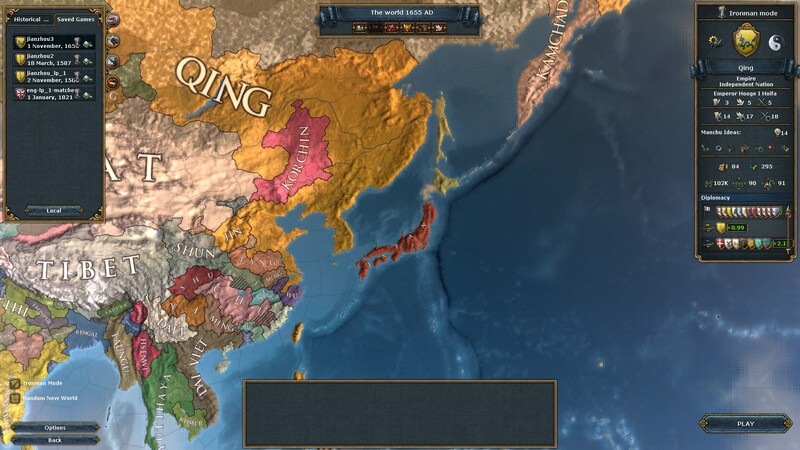 The map is the most Shogun II-esque in terms of providing choke-point geography and interesting routes. Caesar in Gaul is small in scale in terms of faction variety as well; it’s Romans versus Gauls with a smattering of Britons and Germans. If you do not enjoy fighting against lots of Gauls you will hate this because most of the factions on the map are, unsurprisingly, Gauls. 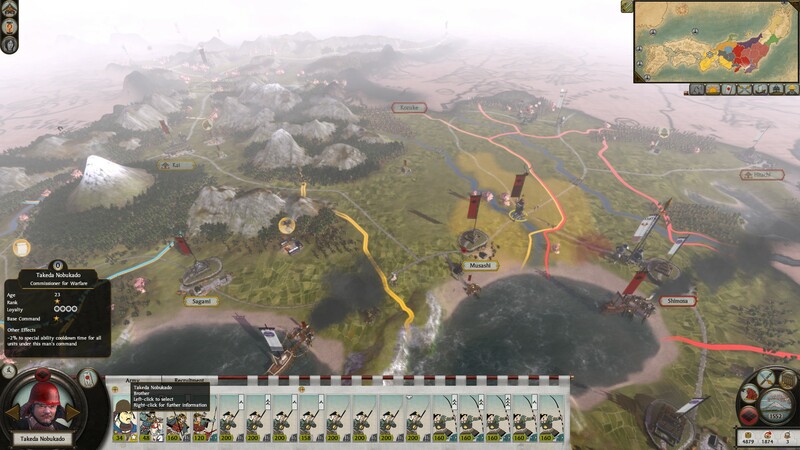 Playable factions include Rome, Suebi, and two Gaulish factions. Not the Britons, disappointingly; I’d have liked to go fully Reverse-Caesar and this is the one area where I feel let down by this DLC. Special mention needs to go to the season system; the version seen in the other campaigns is a watered-down version of Caesar in Gaul‘s. Winter? It hurts. Set foot outside of your cities when the bad weather arrives and you will take losses as you march. Spring, summer and autumn all have interesting, if less pronounced, effects. You need to be aware of the time of year and plan for it in a way which the Total War series has never previously asked of the player. The research system is has a small yet nice modification: you can buy half of the techs for immediate bonuses. It adds a third choice into the spending decisions and in my opinion that makes the strategy portion fly in a way which the others do not. Do I want to build new units, new buildings, or get a useful tech? The economy is quite reasonable on hard mode too, not too restrictive and not overly generous. I recommend building lots of farms and farm boosters because trade is less of an option. History buffs may appreciate the little quotes from Caesar’s Gallic Wars which appear throughout the campaign. Note: there is no civil war in this campaign. It is disabled. 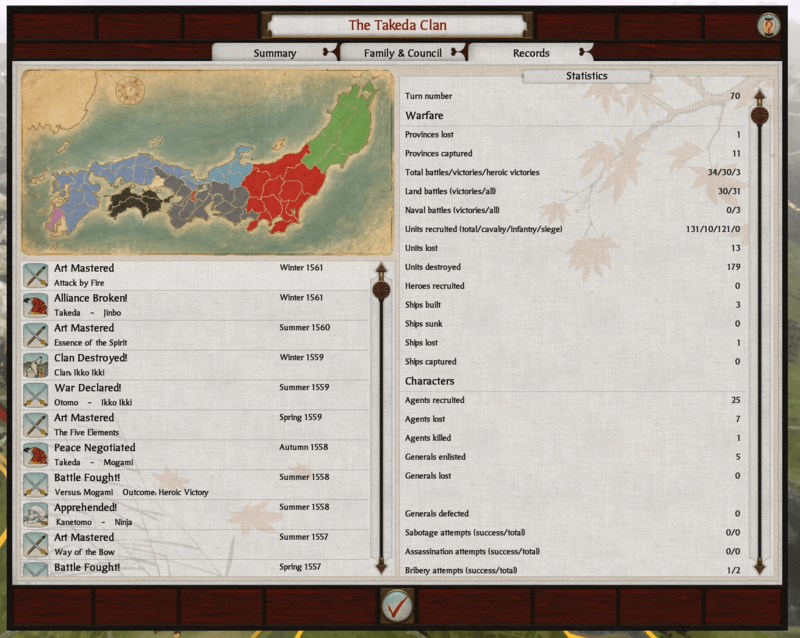 Instead you will encounter something similar to Shogun II‘s realm divide once your imperium grows high enough. Either the Romans will send Caesar massive reinforcements, or the Gauls will band together to throw you out. For this reason a lot of players consider this to be one of the hardest campaigns. This campaign also makes three new barbarian factions playable in the Grand Campaign, the Nervii, the Boii, and the Galatians. If Caesar in Gaul is a small campaign, this is a medium-sized one. The geographic area of the map is considerably larger, although there are only a few more cities on the map. 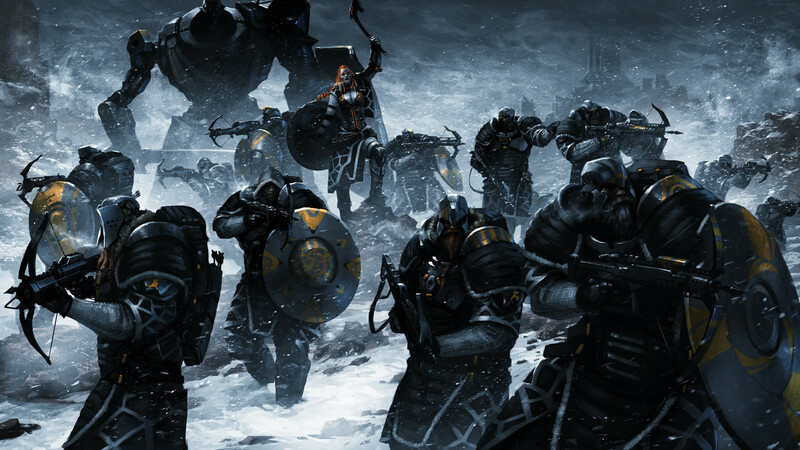 The range of factions is larger, and there are more cultures represented. At 50 cities, the victory requirement is midway between Caesar in Gaul‘s and the average faction’s Grand Campaign goal. Hannibal at the Gates does not have any particular stand-out features of its own so it mostly plays like a smaller version of the Grand Campaign. 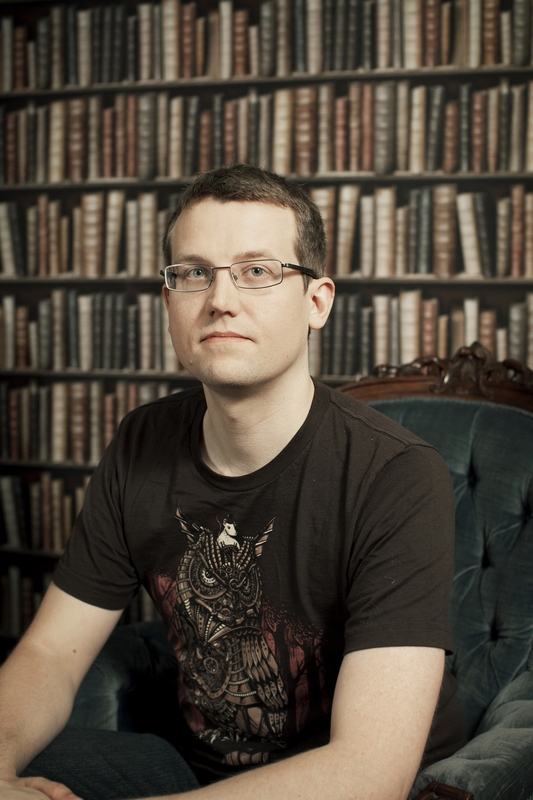 That makes it easier to know what to expect if you’ve played Rome II already. If you want a smaller, faster-to-finish version of that, then Hannibal is an excellent place to look. Carthage and Rome both have access to extra legions above the normal cap; if I remember correctly, it’s 2 more each. This makes them more dangerous and helps set the stage for a show-down with a mighty foe. Diplomacy is relatively pre-set. Rome and Carthage are locked into perma-war, and each have allies assigned at the start. The allies can and will desert their masters, and sometimes change sides if they are hurting badly enough. There can be no negotiation between the Big Two, however. 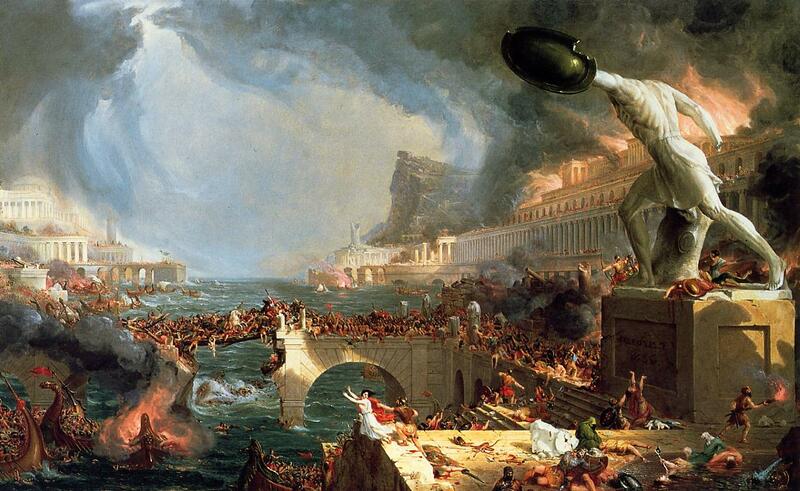 No truces, no temporary trade, nothing; Carthage (or Rome) must be destroyed! There seems to be an element of luck to the difficulty of this campaign. 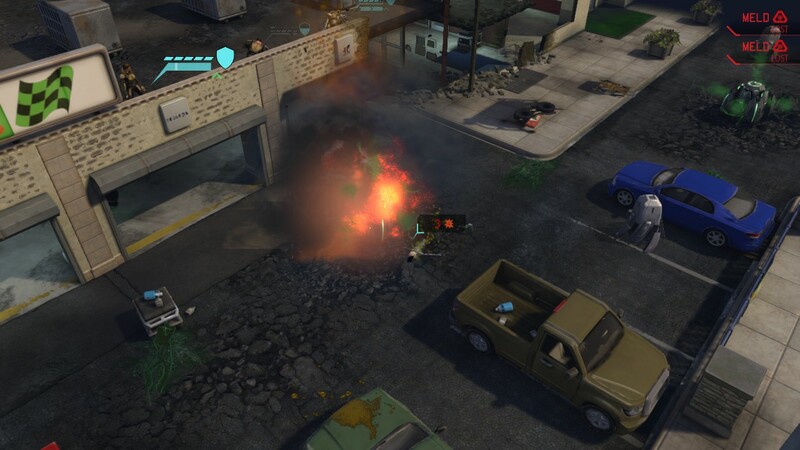 Depending on what the AI does you will either have a hard fight on your hands, or the main enemy will fail to grow in pace with the player. I suspect that this campaign’s AI is more vulnerable than usual to patch changes. I had an enjoyable, challenging game as Carthage facing an aggressive Rome and an increasingly fraught Spanish situation. I couldn’t get my hands on enough money or manpower to meet my ideal needs until the final third of the game. Conversely, my Rome campaign, also played on hard difficulty, was a complete cakewalk from start to end. 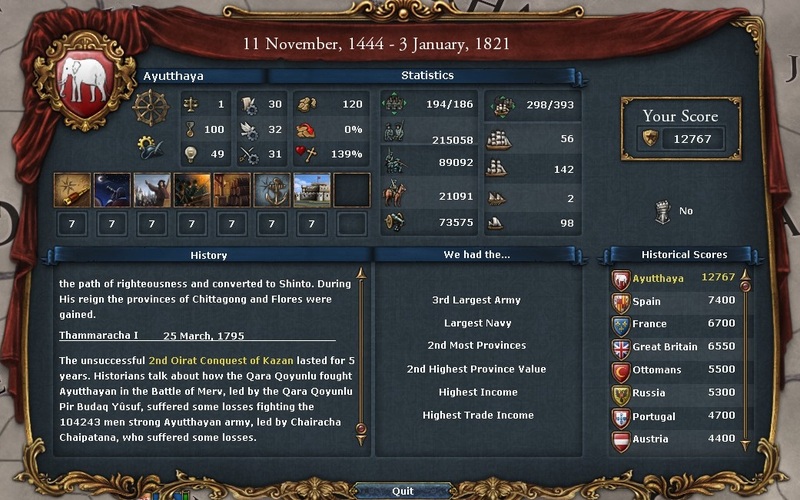 I had money overflowing my coffers from turn 1 and that fuelled everything else, although I admit that this might be due to my choosing to disband my starting mercenaries and thus double my income right off the bat. The two Spanish factions reportedly have a tougher time, and Syracuse is considered the most difficult faction of the selection. This campaign makes two Spanish factions and Syracuse playable in the Grand Campaign. 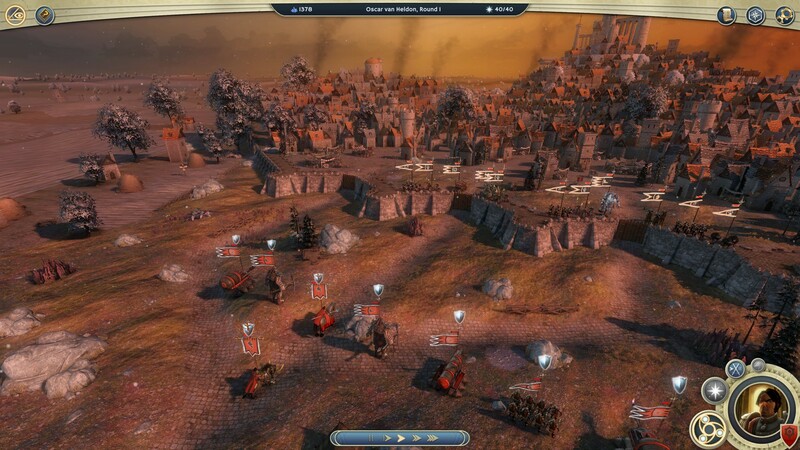 Imperator Augustus is the FreeLC (as CA call it) campaign which came with the Emperor Edition. If you own Rome II, you own this. It’s basically the Grand Campaign with fewer but larger factions at the start, a few tweaks to city placement on the campaign map, slightly different technology, a different diplomacy set-up, and inevitable war between the assorted Roman factions. Fine, fun, very large in scale and breadth. Huge and time consuming. I have not finished a campaign in it yet, although I have one in progress as Pompey’s Rome. This is the newest DLC and I have not had the time to play much of it yet. It’s an interesting twist on the formula … more deliberate, I suppose you could say. Things like recruiting take longer than usual, and as a result each decision carries more weight than normal. Proviso: you must like hoplite v hoplite warfare. If you find that too slow and static, you will hate this campaign unless you auto-calc all of the battles. Unit types are at their most limited in Wrath of Sparta; hoplites, light cavalry, assorted skirmishers, and that’s pretty much your lot unless you hire mercenaries from the northern areas of the map. The DLC’s store page info boasts of 50 new units; be aware that most of those are minor tweaks on existing units. I thought I’d cracked it. 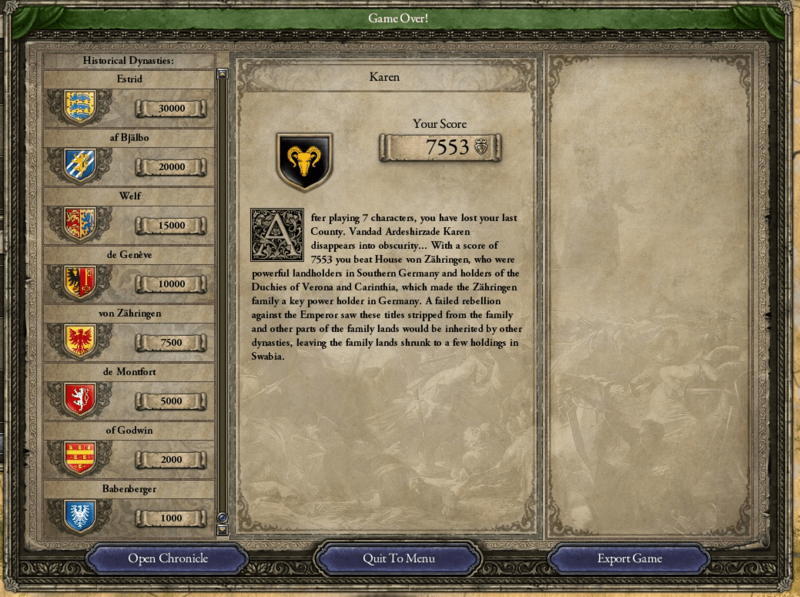 Over and over again, I attempted one of the greatest challenges in Crusader Kings II – play a Zoroastrian and restore the Persian Empire. Over and over again, I fell prey to larger, stronger neighbours. Proud independence seemed impossible. Now, it was time for one more approach. I pledged fealty to a weak king — and set myself up as the power behind the throne. It worked: I kept my dynasty, the House of Karen, alive for a hundred years. And one day, I overreached. Playthrough after playthrough had been cut short by the vast armies of the Abbasid Caliphate. Why not switch my allegiance to the Caliph, undermine his rule from within, and pick up the pieces after his fall? 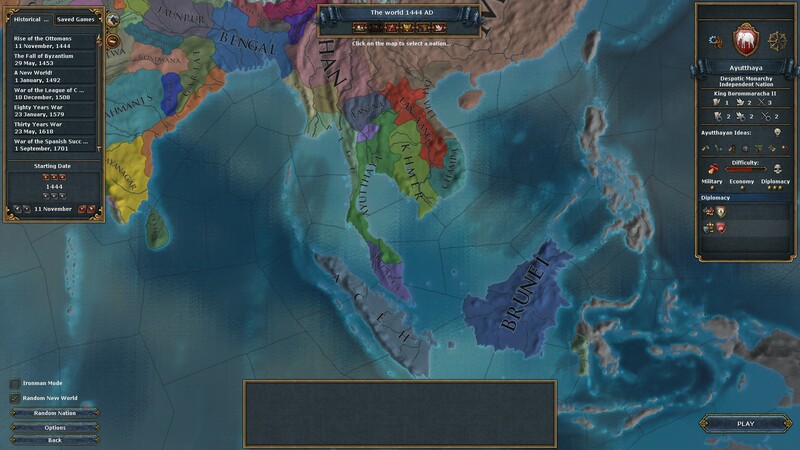 Seventy years later, after my umpteenth rebellion, the Caliph stripped my dynasty of its last lands. I had forestalled fate, not changed it. After many attempts to restore the Persian empire in Crusader Kings 2, I have learned two things. First, playing a Zoroastrian is hard. The first three times, I tried playing Persian Zoroastrian lords: Vandad Karen, an independent lord in 867 (twice), and Shorzan Bavandid, a vassal of the Abbasid Caliphate in 769. I didn’t last long: Vandad is surrounded by hostile neighbours, and Shorzan and his heirs live at the mercy of the Caliph. 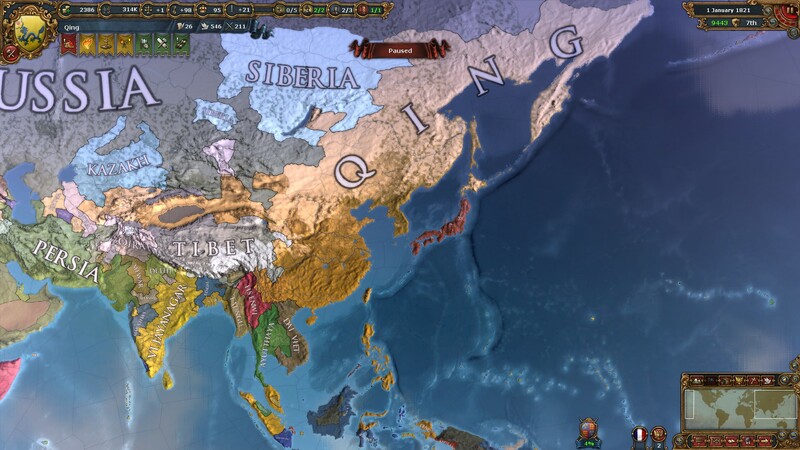 The fourth time, I chose Wakhushakk1, a tribal chief who rules over a single province in 769 – and this time, after many saves and reloads, I was able to carve out (albeit not keep) a kingdom along the Silk Road. In the process, I made my second discovery: the game has a pretty cool model of tribal societies, as distinct from feudal proto-states. The key difference2 is that in my experience, feudal armies are predictably sized and only grow gradually. Bigger and more developed realms can raise more troops, but newly conquered territories don’t contribute troops for some time, and developing holdings takes time and money. In contrast, tribes use the leader’s prestige as their main currency. Given a sufficiently prestigious leader, tribal armies can spring up overnight: if a tribe is at war, the player can cash in 500 prestige points in exchange for a 2,500-strong army. On the steppes, that is a big deal. For context, Wakhushakk’s starting levy is only about 350 men!3 The army will disappear in peacetime – but you can keep it around indefinitely by starting a new war before the old war is over. The trick is getting that 500 prestige. There are several ways to accumulate prestige. One is passage of time: I spent the early years of my tribal game with the speed turned up to maximum, waiting for my prestige to hit the magic 500 mark. A faster way is to win wars. Hit 500 prestige, raise one army, win a few wars and earn another 500 prestige, raise a second army and add it to the first… it’s possible for a tribe to erupt out of nowhere and take its neighbours by storm. But while tribes are powerful, they’re also brittle. Tribes are the antithesis of “rubber banding”: just as success feeds on success, defeat – and the consequent loss of prestige – can leave the tribe vulnerable. At best, defeat still meant twiddling thumbs while I waited for my prestige to recharge. A second vulnerability is the tribe’s reliance on a prestigious leader. Whenever one of my chiefs died, passing leadership onto an unproven son, my neighbours would pounce. In the end, after spending 50 years in “conquest” mode, I decided that boom-and-bust tribal mechanics had outlived their usefulness. It was time for my people to put down roots and switch to feudalism. From a mechanical perspective, tribes in CK2 can be a little frustrating – and also exhilarating. From a thematic perspective, I love their representation as warrior societies reliant on charismatic leaders. It seems a very elegant way of representing real-world tribal conquerors who burst onto their neighbours like a bolt from the blue, while tribal limitations give players a reason to eventually settle down. Give the tribes a try! 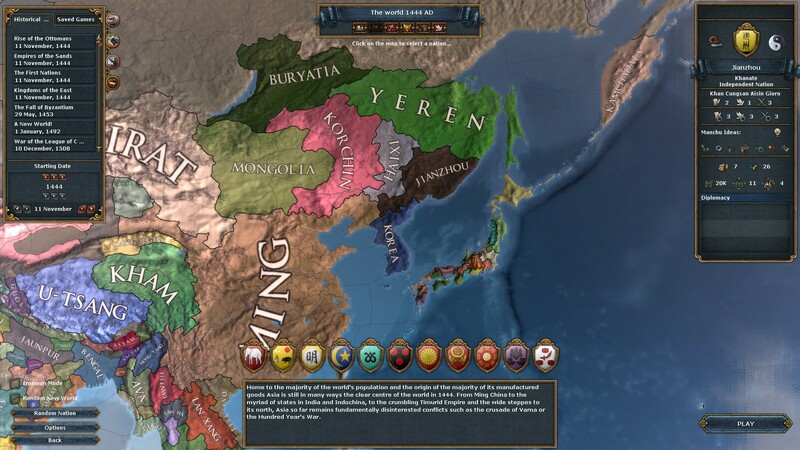 Crusader Kings 2 base game and some DLC supplied by Paradox. I purchased the more recent DLC, including The Old Gods and Charlemagne, which made the abovenamed characters playable. Action vs Strategy deals with how you play the game. Action games emphasise the player’s physical skill at controlling his/her on-screen avatar. 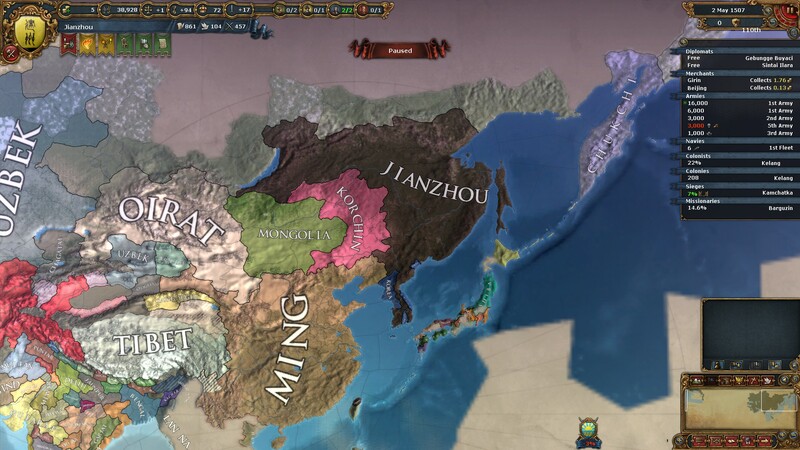 Strategy games, on the other hand, are about planning, analysis, and working out how to get the most out of the avatar(s), rather than about direct control. Exploration vs Conflict, meanwhile, focuses on what you have to overcome. Does the challenge in the game come from defeating opponents who are playing the same game you are, with the same objectives? Or does it come from discovering and overcoming the environment? The former, what Soren Johnson might call a “symmetrical” game, is Conflict. The latter is Exploration. You can see this in the following chart from the Escapist article: games that require reflexes (such as shooters, racing games, and platformers) are at the top of the circle, while those that don’t are at the bottom. Citybuilders, which pit the player against an impersonal environment or ruleset, are on the left; Civilization is on the right. I thought of this while playing Warlock 2: The Exiled, a game that looks like fantasy Civilization V but is really — to quote Rachel’s guest review — about “mage versus world”. The AI players in my game have been passive, content to march their armies back and forth and beg me for alliances; in Civ, this would have been a recipe for boredom, but in Warlock 2 the slack is taken up by wave after wave of wandering monsters, all the way up to dragons! The US Marines came ashore to find their enemy in disarray. Before the first marine set foot on land, their escorting frigate swept the skies clear. Naval gunfire and wave after wave of Marine helicopters established a safe zone around the shore. Now, as the helicopters darted inland to cut off enemy reinforcements, the first Marine tanks lumbered off the beach, while their officers set up a command post behind them. Everything was going to plan – better than planned. There was just one question: what were Swedish Navy gunboats doing in the Marine task force? 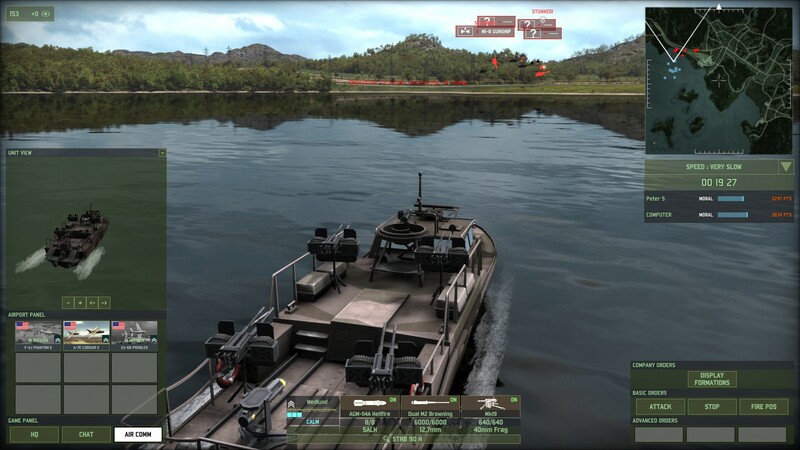 Welcome to Wargame: Red Dragon, the follow-up to my favourite game of last year, Wargame: AirLand Battle. Whereas AirLand Battle represented a huge upgrade from the first game in the series, European Escalation, Red Dragon is much more incremental, arguably closer to a stand-alone expansion than a whole new game. It offers plenty of new toys for the toy box, as well as some quality of life improvements (more details below), but the core mechanics are little changed from AirLand Battle. As such, most of what I said about AirLand Battle still applies – this is a “beer and pretzels” Cold War military tactics game, comparable to a real-time Panzer General in the way it bridges the gap between traditional RTS (such as Company of Heroes) and dedicated simulations. Visually, it’s more spectacular than ever – see my above screenshot. Mechanically, it’s still the best RTS on the market, albeit weighed down by a steep learning curve and poor documentation (1). At this stage, AirLand Battle is more polished, and if you already own ALB, you can safely wait for a sale unless you are a series devotee like me. But taken in its own right, Red Dragon is a fantastic game that’s already given me many hours of enjoyment, whether in skirmish mode, the campaign, multiplayer (co-op or PVP), or simply theory-crafting in the armoury. (1) The developers try their best, and they have made advances from game to game, but after three Wargame titles I feel safe saying this is not one of their strengths. This deserves a post of its own: Firaxis has announced Civilization: Beyond Earth, a spiritual successor in all but name to Sid Meier’s Alpha Centauri. PC Gamer has run a detailed interview with the developers, while beneath the cut, I’ve embedded the official announcement trailer (complete with a narrator who sounds like SMAC‘s Deirdre). Update: The official press release is now available here. BE is due out later in 2014, which seems likely to make it one of the highest-profile strategy releases (alongside The Sims 4) in the second half of the year. This will be one to watch. 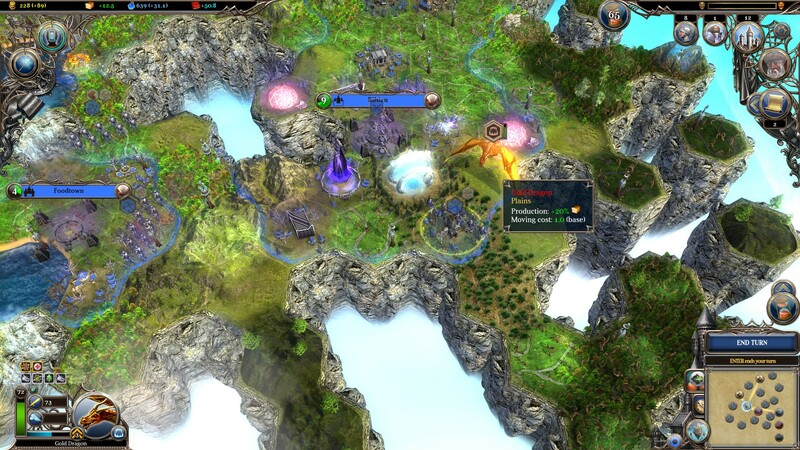 While I like a number of things about Age of Wonders III, one problem holds it back – pacing.